General News, immigration, Politics, U.S.
California is continuing to proudly thumb its nose at immigration laws, and the latest example of this is the appointment of an illegal alien to an official state position. Senate President Kevin de León (D-Los Angeles) appointed Lizbeth Mateo to the California Student Opportunity and Access Program Project Grant Advisory Committee. Mateo, now 33, was smuggled into the United States, illegally, when she was 14-years old. She is not protected by Barack Obama’s DACA executive order. 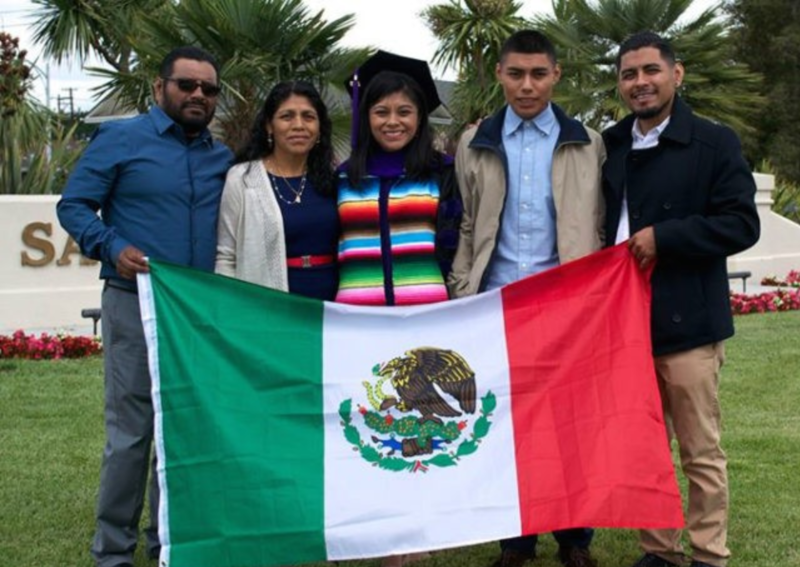 Though not legally allowed to be in the country, she has obtained her law degree and has become an outspoken activist for illegal immigrant rights. Mateo is not the first illegal immigrant to be appointed for a state position. In 2016, Governor Jerry Brown appointed Jorge Reyes Salinas to the California State University board of trustees as a student trustee. Whereas Salinas had DACA protection at the time of his appointment, Mateo did not. Since her appointment, that social media page has been made private. 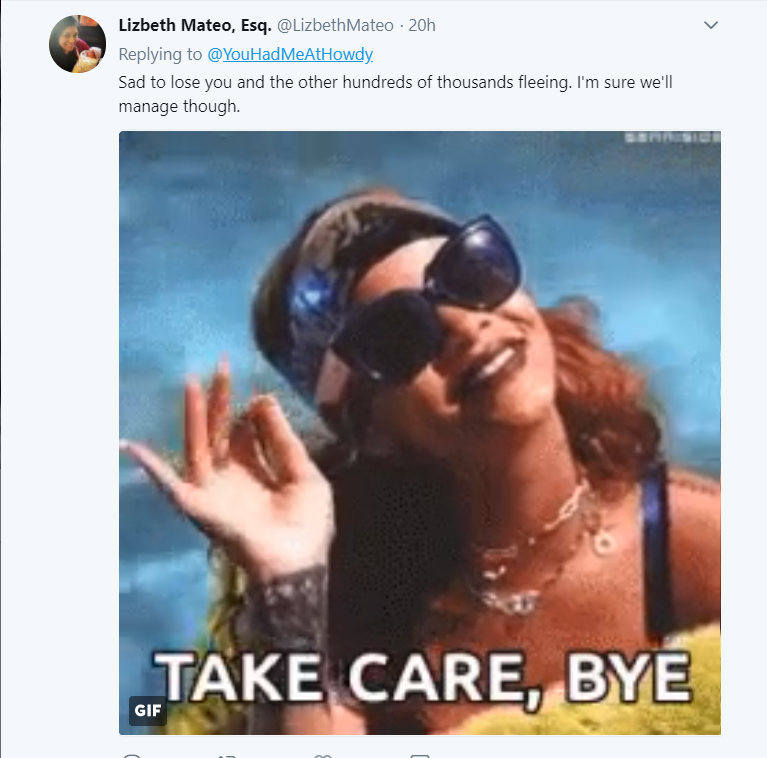 Included with her Tweet, was a GIF of smiling pop-singer Rihanna waving goodbye. With California’s illegal alien population growing by the day, and the Democrats persistence in trying to make them full fledged citizens without having to go through the legal process, the big question is how will this effect the future of the United States? If California refuses to abide by the laws of the United States, is it possible that we one day see the state secede?